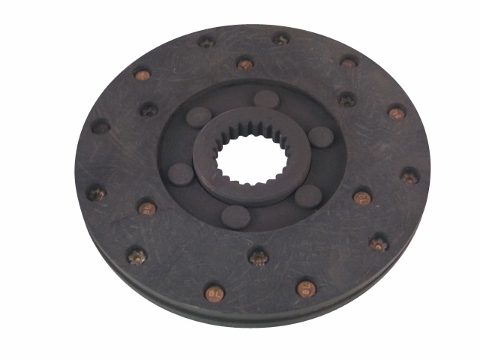 This assembly was designed to be used on the Jinma 354 tractor. This part may also fit on the below mentioned makes and models. In your Jinma 300 Series Parts Manual, this assembly is located under the Brake and Operation Diagram and is listed as number 6 in the parts list. 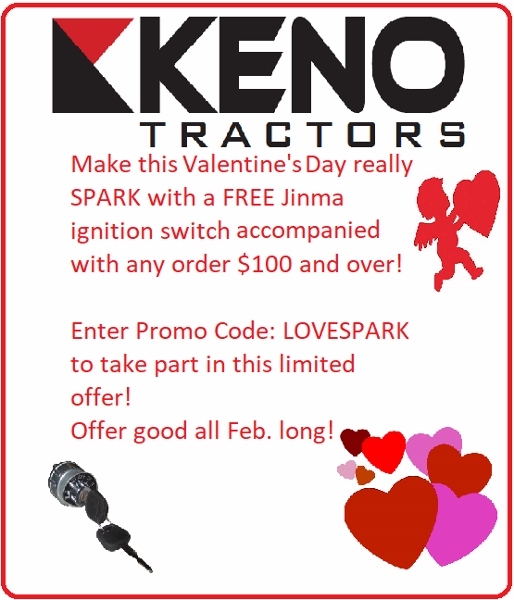 Jinma 304, Jinma 354,AgKing, Agracat, Dakota, EmeryBuilt, Farm Boss , Farm Master, Farmpro, Iron Horse, McKenzie, Nortrac, Taskmaster, Workhorse.